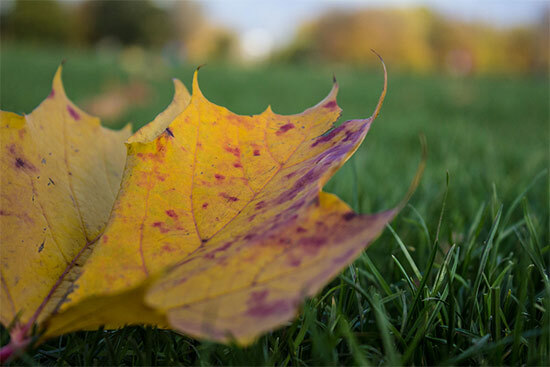 Air quality improvements throughout the Potomac River watershed—due primarily to the Clean Air Act—have helped improve water quality in the Chesapeake Bay, according to research from the University of Maryland Center for Environmental Science (UMCES). When cars, power plants and other sources emit air pollution, it can be carried by wind and weather over long distances until it falls onto land or directly into the water. In fact, scientists estimate that one third of the nitrogen in the Chesapeake Bay comes from the air—through a process known as atmospheric deposition. And while studying water quality trends in the Upper Potomac River Basin, UMCES scientists confirmed that reductions in atmospheric nitrogen deposition are playing a large role in improvements in the area’s water quality. 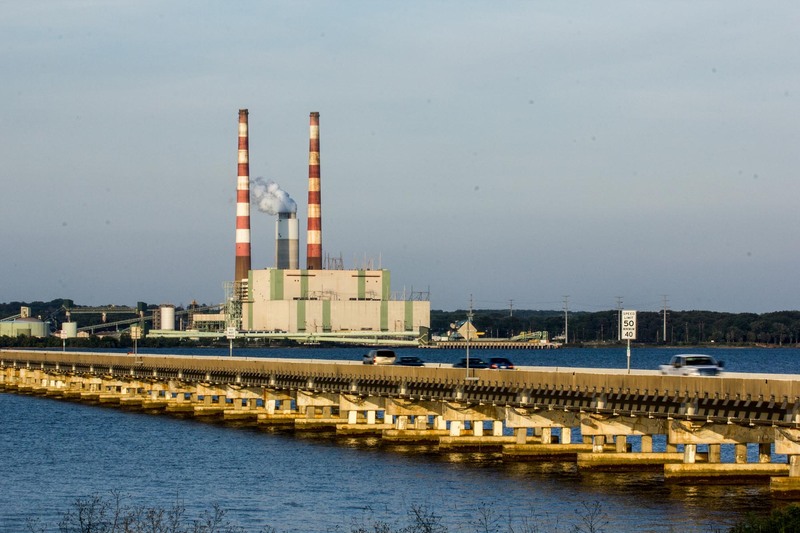 Experts at the Chesapeake Bay Program will be able to incorporate the findings into their modeling efforts, in order to better simulate the benefits of the Clean Air Act on reducing nitrogen pollution. 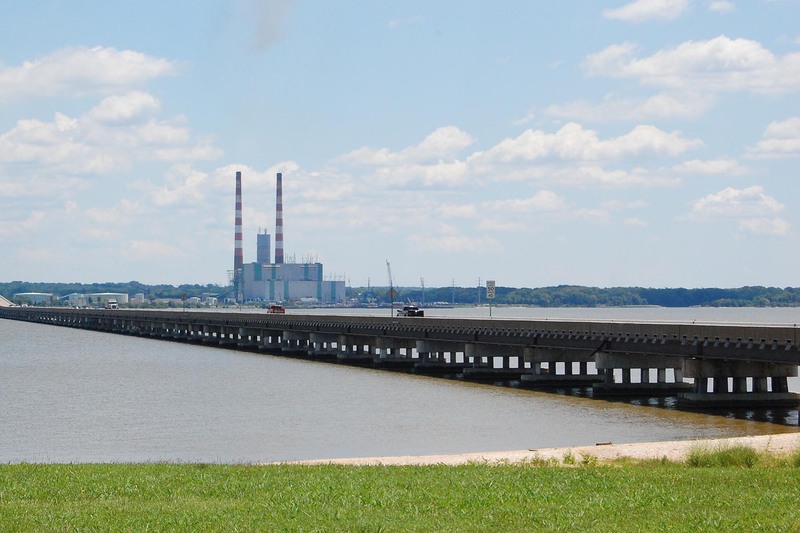 The study—along with other research, monitoring and data collected over the past decade—will support Bay Program decision-making during the upcoming Midpoint Assessment of the Chesapeake Bay Total Maximum Daily Load, or TMDL. Last year, the Chesapeake Bay Program released an interactive story map illustrating how Clean Air Act regulations, as well as decades of enforcement actions, led to a steady decline in air pollution across the Chesapeake Bay watershed. 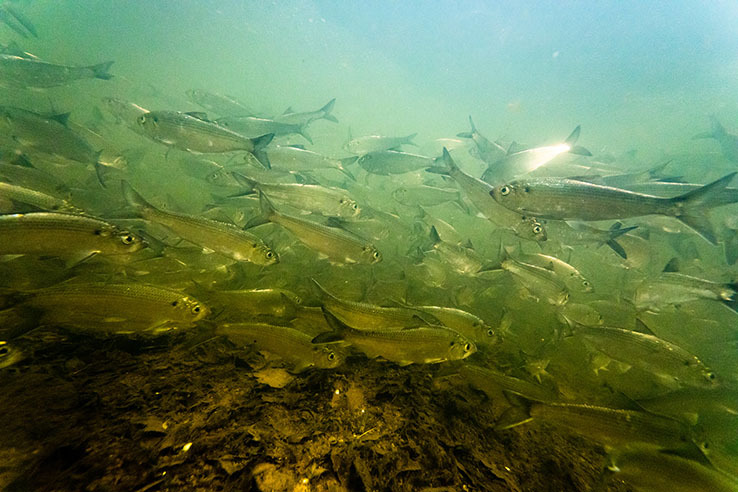 The study—“Declining nitrate-N yields in the Upper Potomac River Basin: What is really driving progress under the Chesapeake Bay restoration?”—can be found online.